Do you like Juice Fresh? Share it with your friends. 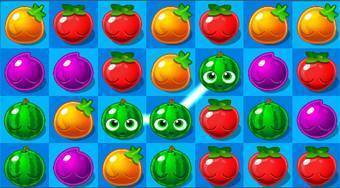 Juice Fresh is a very catchy logic game in which a large portion of various levels is prepared for you. In each round, it will be your task to connect at least three identical fruit types in any direction and get points to remove them from the board.